At the 2017 IEEE International Electron Devices Meeting (IEDM) in San Francisco, Intel formally detailed its 10-nanometer process technology. This leading-edge process is expected to be utilized by many of their future products, including their FPGAs and desktop and server microprocessors. The 10 nm process was presented by Chris Auth, vice president at Intel Corporation and the director of advanced transistor development. Auth was responsible for leading the development of Intel’s 10 nanometer high-performance CMOS logic transistor process. 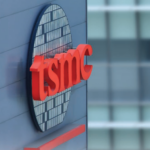 Because this article was planned for late January, we’ve decided to withhold publication and incorporate additional 10nm details from the 65th International Solid-State Circuits Conference (ISSCC) which was held earlier this week. 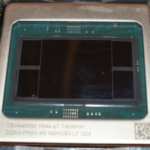 At ISSCC, Zheng Guo presented Intel’s 10nm SRAM devices which are discussed later in this article. 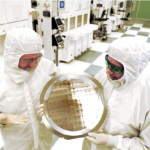 Intel’s 10 nanometer largely builds on many of their existing technologies. 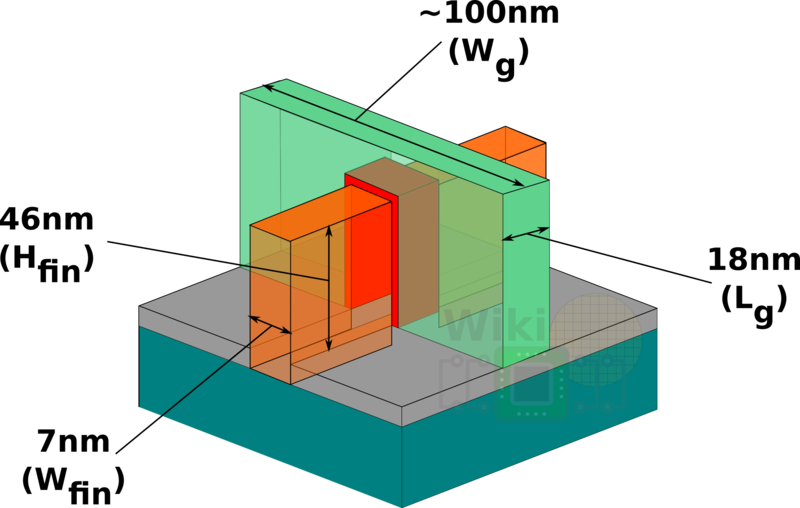 They first introduced their fully-depleted FinFET structures at the 22 nm node and most recently in their 14 nm node. Likewise, the High-κ gate was first introduced in their 45 nm node and have been used ever since. It’s worth pointing out that in addition to the 4 workfunction metals used for the base process, Intel noted that they also have 6 workfunction metals that can be introduced for high-Vth transistors when needed. 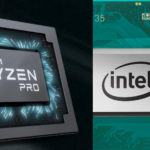 While the time between each consecutive technology nodes have lengthened, Intel has attempted to compensate for this by accelerating the density of each process. Going from the 22-nanometer node down to the 14-nanometer, transistor density increased by 2.5x. Likewise, going from the 14-nanometer down to the 10-nanometer node we see a 2.7x increase in density. 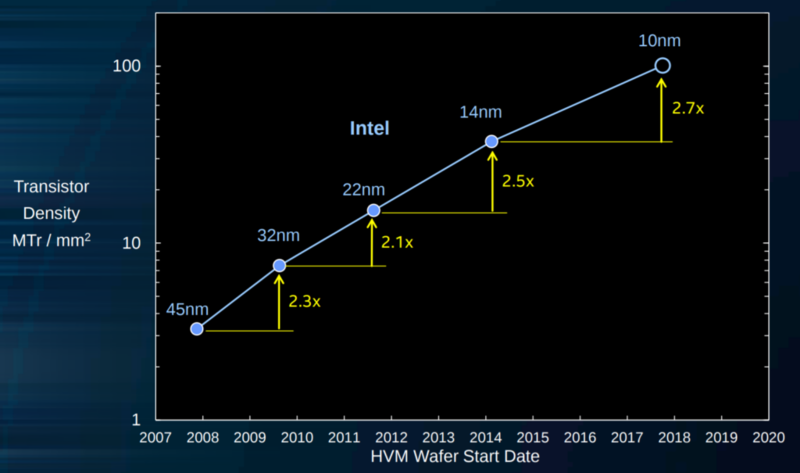 In other words, from the introduction of the 22 nm node in late 2011 to the ramp-up of Intel’s 10 nm in 2018 we have observed close to 7x density increase over the span of 7 years. 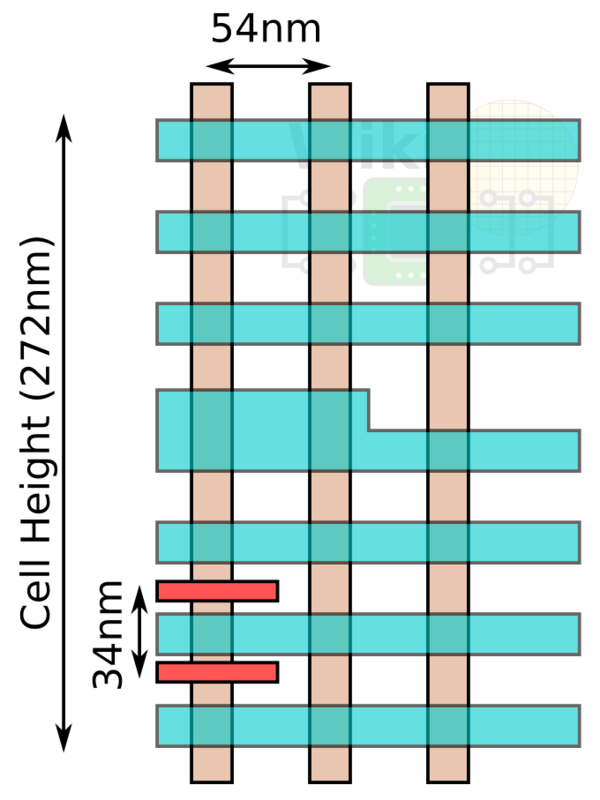 In order to enable a pitch down to 34 nanometers, such as in the case of the fin pitch and the minimum metal layer, Intel has moved to self-aligned quadruple patterning (SAQP). Dual patterning (SADP) was first introduced at the 22nm node and is continued to be used for the down to the 44nm pitch. For the wider pitch, single patterning is used. WikiChip’s basic diagram of a cell. At 272nm cell height and 34nm fin pitch, there are eight lines that can be used. It’s worth noting that Intel uses different cells for different applications. Nice article as usual, David, But might I suggest that in most places you replace “resistivity” with “resistance”? The issue is not “resistivity” per se, no? The issue is that what matters is the resistance of “wires as manufactured”. This resistance is a composite of bulk resistivity, surface effects, and the effective area that can be dedicated to the wire given manufacturing realities. Use of cobalt lowers the resistance because even though the bulk resistivity goes up, the other factors in that composite go down — the surface effects and the reduced effective area. James gave a pretty good answer. The issue is both resistivity and resistance. Resistivity is usually seen as an intrinsic constant, but it does get affected by things such as temperature, localized strains, and in Intel’s case, scattering. At those narrow widths, the scattering is affecting the resistivity of the wire (or ‘effective resistivity’ which is a new intrinsic value as a result of all the components you’ve listed). The resistance of the wire would be a function of that resistivity and the length and the cross-sectional area of the structure.